At some point, all the financial statements, medical invoices, and household bills get to be a bit much. If you have aging parents or family members, you may already recognize some of the first signs of trouble. It could be a bill mistakenly paid twice, unexplained charges on a credit card statement, bounced checks, or a forgotten tax return. These can be important clues telling you that your loved one may need help managing their day-to-day finances. 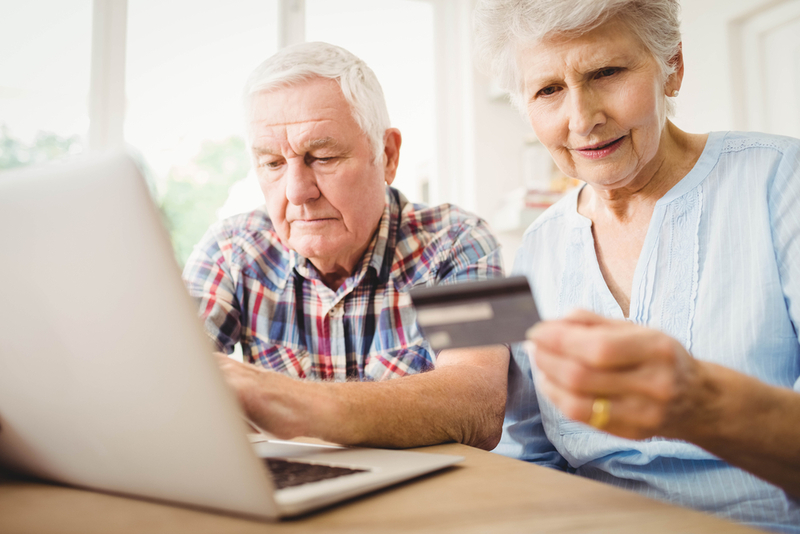 Over the years, several of our clients have opted to use the services of a Daily Money Manager to help them with routine bill-paying and financial tasks. These are professionals who often come to the house to help reconcile accounts, organize and pay household bills, make sense of medical invoices, pull together tax documents for the CPA, and handle other routine financial correspondence. With the support of a Daily Money Manager, your family member may be able to remain independent and in their home much longer. For names of Daily Money Managers in your area, and to learn more about what they do, feel free to ask us for referrals or check out the searchable database on the website of the American Association of Daily Money Managers.